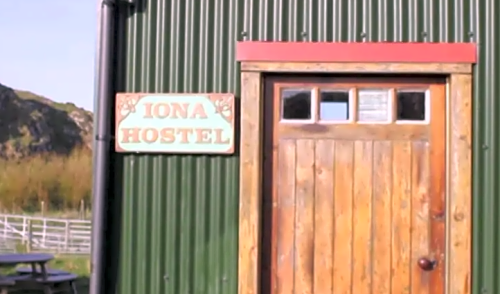 John at Iona Hostel offers four-week residencies between October and March, to artists and writers looking for a testing and rewarding environment for creative exploration. Whilst no theme is specified for the residencies, successful applicants will be expected to reflect some aspect of Iona and an awareness of environmental issues and sustainability in their finished work. Applicants are asked to submit photographs or details of their recent work and to write a short statement on how they would intend to use their time on Iona. It is also hoped that resident artists will offer something to the wider community such as an ‘open studio’, reading or event of some sort. It’s a gesture much appreciated by the islanders.